Impressive array of sophisticated workplace ambient panels. Beautiful retro-contemporary interior lighting from LIGMAN. 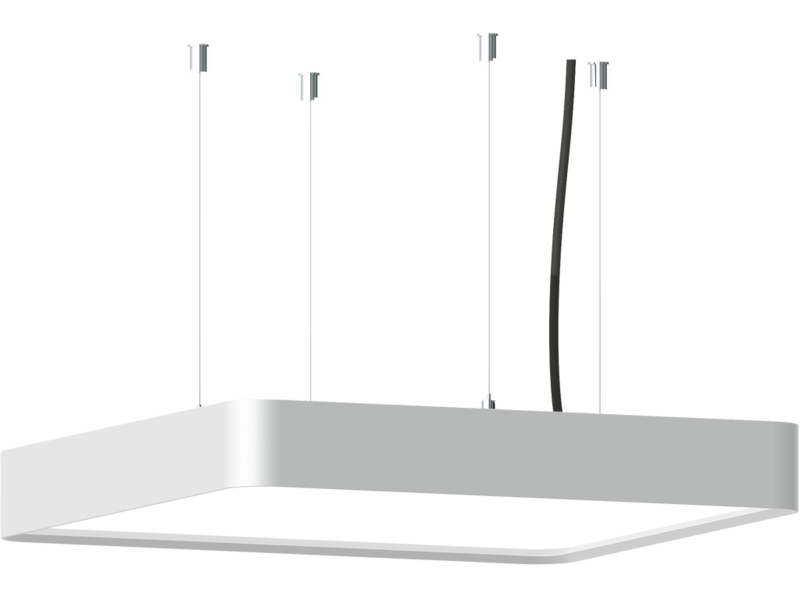 Modern design square shaped surface, recessed and pendant mounted ceiling luminaires with symmetrical up and down lighting for general or specialized lighting requirements. Extruded aluminium profile with 316 grade stainless steel fasteners. 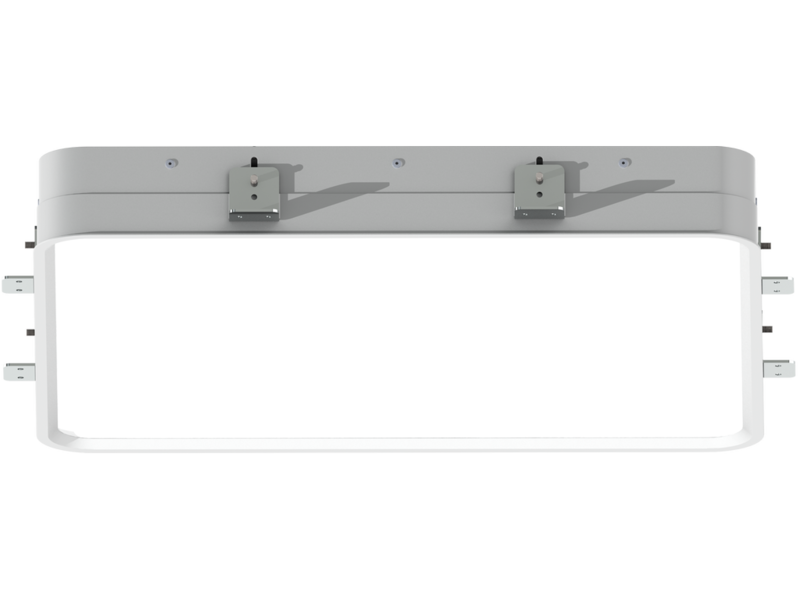 Opal or Micro-prismatic PMMA diffuser options for glare control.